PARTIT KOMUNISTA MALTI: Energy production should not be privatised. Energy production should not be privatised. 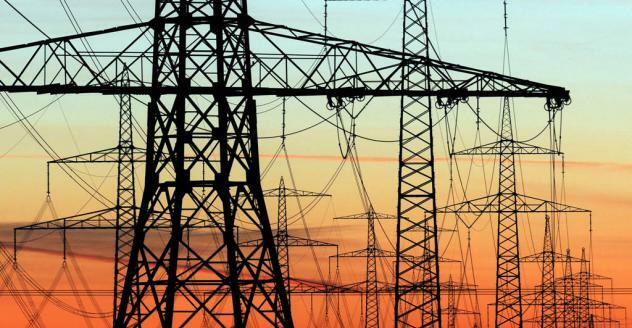 The Communist Party of Malta said “that government’s policy to part-privatise energy production goes against public interest. The government should halt this march towards neo liberalism. The party believes that the production of energy should remain public, due to its strategic, social, and economic importance”. “Strategically, to shift energy production from heavy fuel oil to gas is a welcome decision, but this should not be done under a privatisation system”, added the Party. “The privatisation of gas for domestic use by the previous administration resulted in higher prices, with a heavy impact on the families. Energy is an essential commodity and thus it should not be left in the hands of the open market forces”. “Research show that privatisation of energy production resulted in higher prices, more social inequalities and an increase in energy poverty. Renewable energy is still expensive to produce, unless government massively subsidise prices to keep it affordable”. “Any solution to the energy problem should steer away from privatisation, protects energy sovereignty, and affordability of basic consumption. Also solutions should not involve redundancy of Enemalta employees. Investment in renewable energy should be more on a national basis”, concluded the Party.